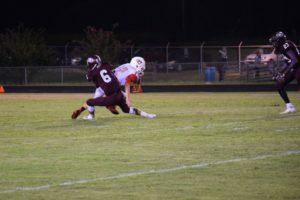 EAST TEXAS – With the loss of the Tenaha Tigers to the Muenster Hornets in the State Finals on Dec. 21, the postseason All-District honors from District 11-2A were announced. The district is comprised of: Grapeland; Mount Enterprise; Overton; Tenaha; Timpson; and Wortham. 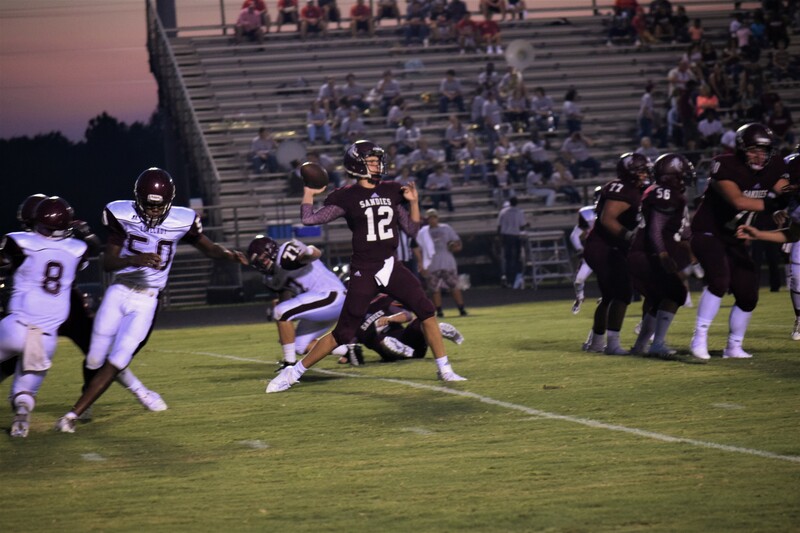 The top four teams – 1) Tenaha, 2) Timpson, 3) Grapeland and 4) Mt. Enterprise – qualified for the playoffs. Mt. Enterprise fell in the Bi-District round. Grapeland defeated Evadale and Cumby before the Timpson Bears knocked the Sandies out of the playoffs. 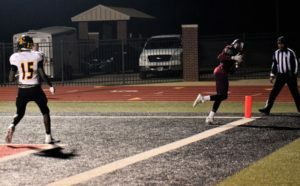 The Bears were booted from the postseason by the Tenaha Tigers in the Regional semifinals while Tenaha fell eight points shy of a state championship, 27-20, when they lost to Muenster. Tri-MVP: Trai Gardner, J. Horn, and Onterio Thompson all from Tenaha. Offensive Tackles: Juarmez Brock – Tenaha and Tycorreus Villigas – Tenaha. Offensive Linemen: Cerdarian Davis – Grapeland; Brandon Allison – Overton; Ashton King – Overton; Garrett Worley – Overton; and Dylan Martin – Wortham. Cornerbacks: Joe Clark – Overton; Cody Foshee – Tenaha; Ja’Qualin Franks – Tenaha; and Jordan Osby – Timpson. Defensive Line: Shane Peveto – Timpson; Devon LeBlanc – Timpson; NIctavian Calloway – Tenaha; Ashton King – Overton. 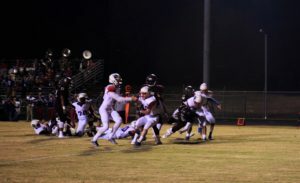 Inside Linebackers: James Coleman – Grapeland; Luke Osburn – Overton; Jarrett Page – Timpson; and Christian Ashton – Tenaha. Outside Linebackers: Brayden Cheatham – Grapeland; Jase Jones – Mount Enterprise; and Jordan Thompson. Defensive Line: Jesse West- Grapeland; Darius Herndon – Overton; and Dylan Martin – Wortham. Inside Linebackers: Josh Ackley – Grapeland and Hudson Rodgers – Overton. Safeties: Cole Marshall – Overton and Stephon Ester – Wortham. Wortham: Logan Salisbury – Defensive Line; Hunter Turner – Offensive Line; Ethan Perez – Defensive Line; E.J. Salazar – Offensive Line; Brandon Coker – Fullback; Breven Tobola – Quarterback. Overton: Kadin Dike – Tight End and Peyton Roberts – Offensive Line.